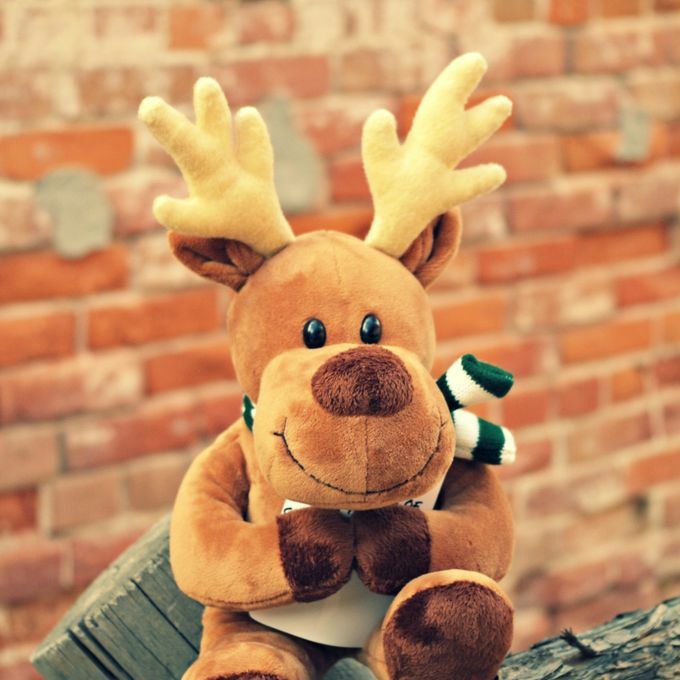 Randy the Reindeer is a stuffed toy with a purpose and he is on a mission to make kindness a tradition! 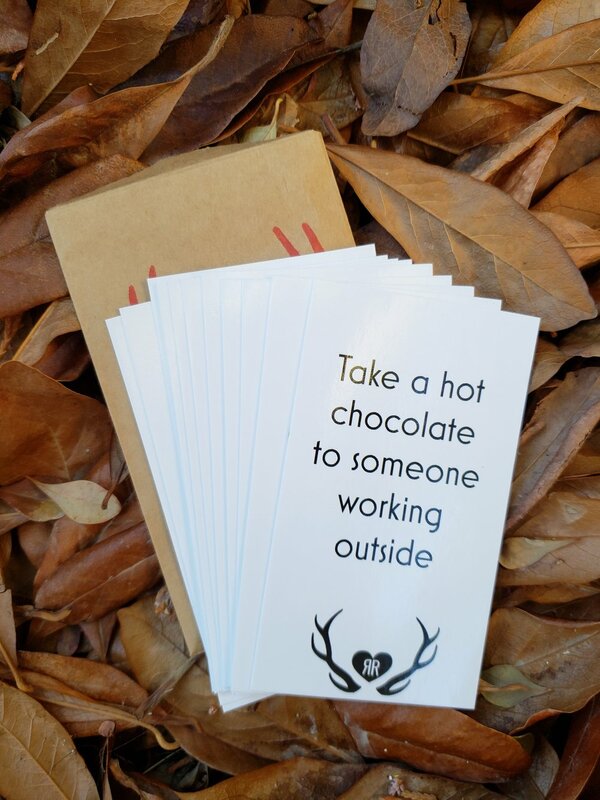 Each day in December, Randy the Reindeer holds a Kindness Card with a kindness challenge for the day. Simply grab a Kindness Card from the stack, place it in Randy’s arms, and he is ready! The premade cards make it easy for parents, taking the work out and putting the fun in. Kids are eager to find Randy and read their challenge for the day. With your help, or by themselves, your kids will work to complete that challenge. You will love seeing their faces as they provide happiness to others around them, making Christmas time more about giving and spreading kindness. Selfishness and greed are pushed to the side when we focus on others. 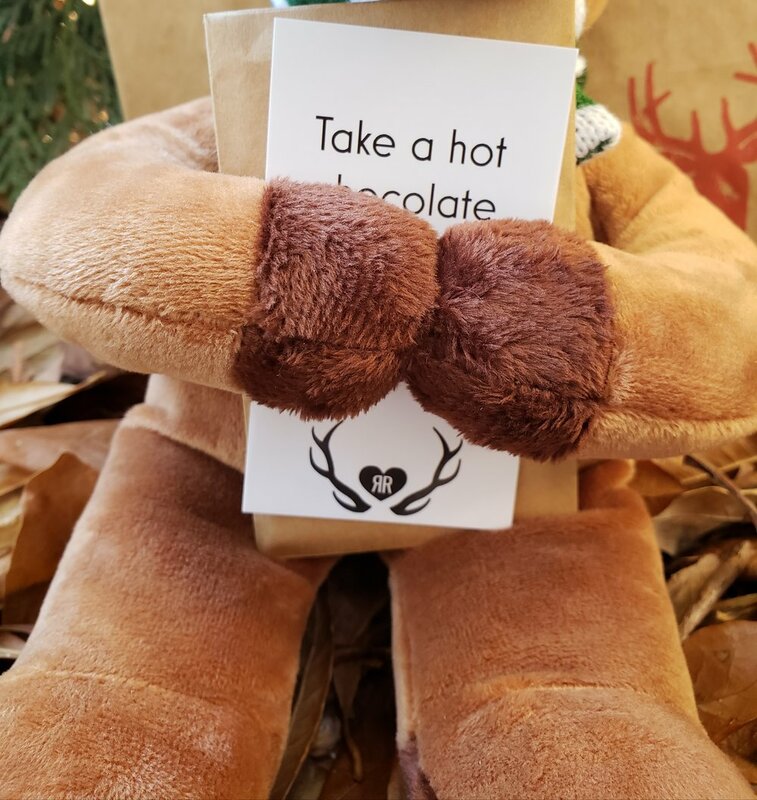 Randy the Reindeer encourages kindness during the holiday season and beyond. The priceless experiences gained and lessons that are learned carry throughout the year, offering kids and adults alike the opportunity to help others around them and create the kind of ripple effect that changes the world.